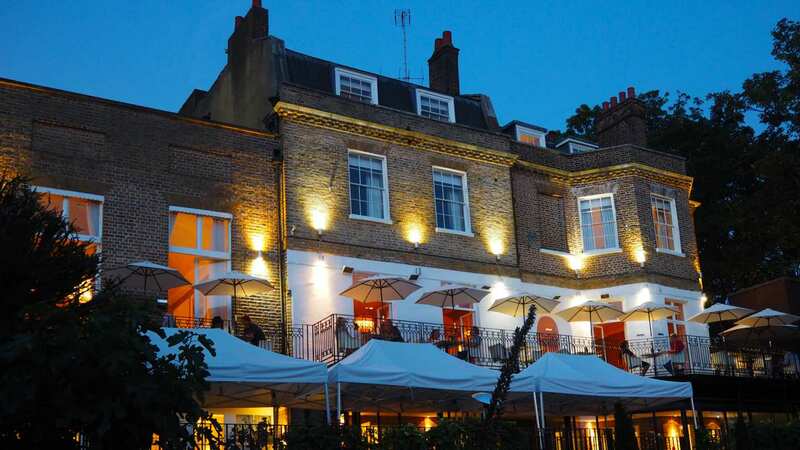 A small luxury boutique hotel located in the leafy suburbs of Richmond with views overlooking the river Thames. 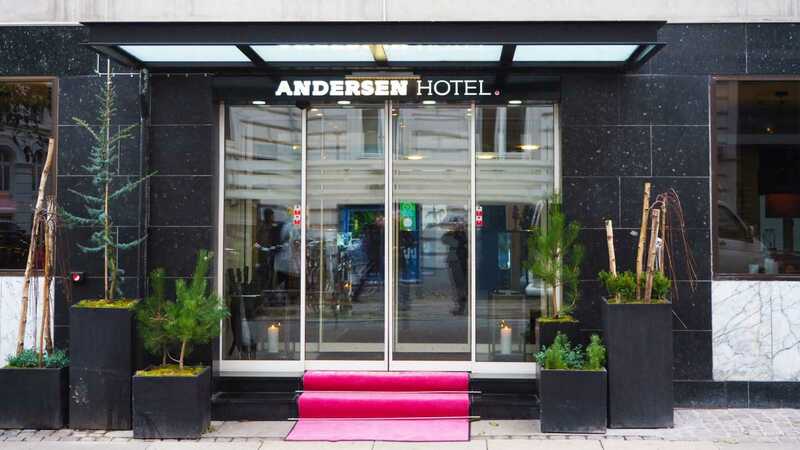 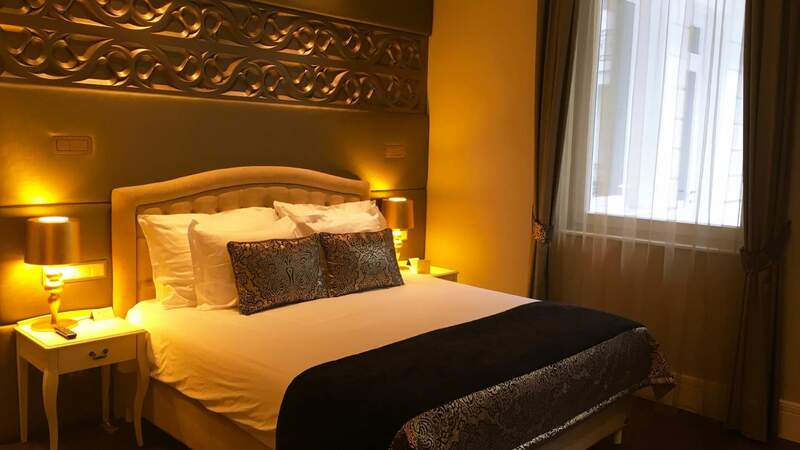 A 4 star boutique hotel with a Michelin starred restaurant located close to the River Danube. 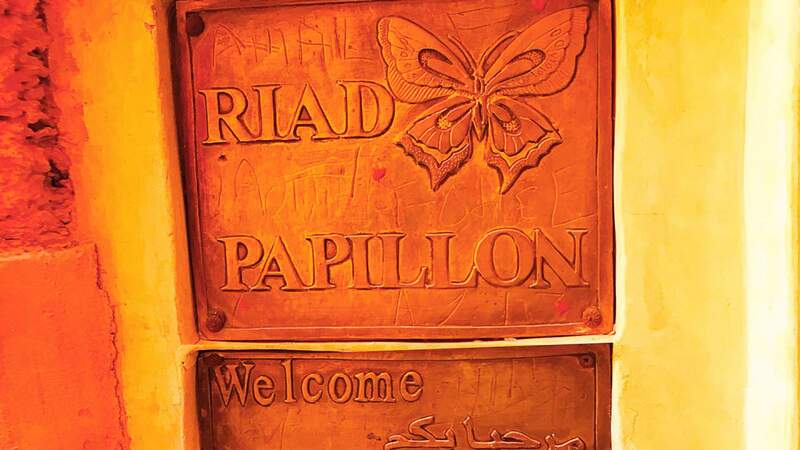 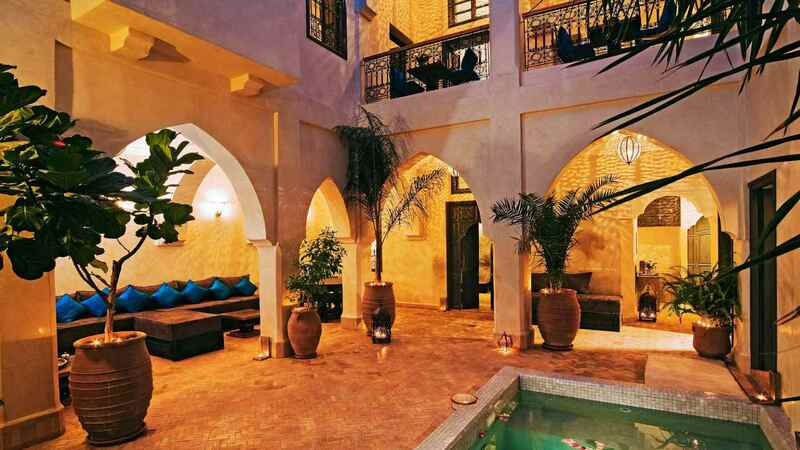 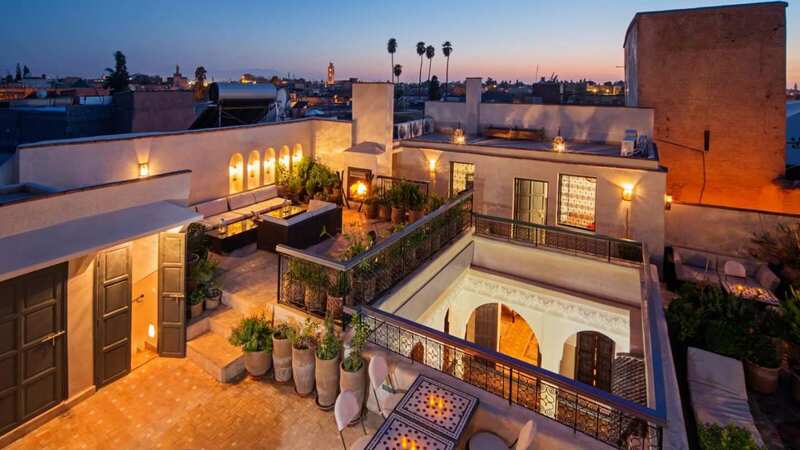 Riad Papillon is a luxury Riad and is described as an intimate and magical place in the heart the amazing city of Marrakech. 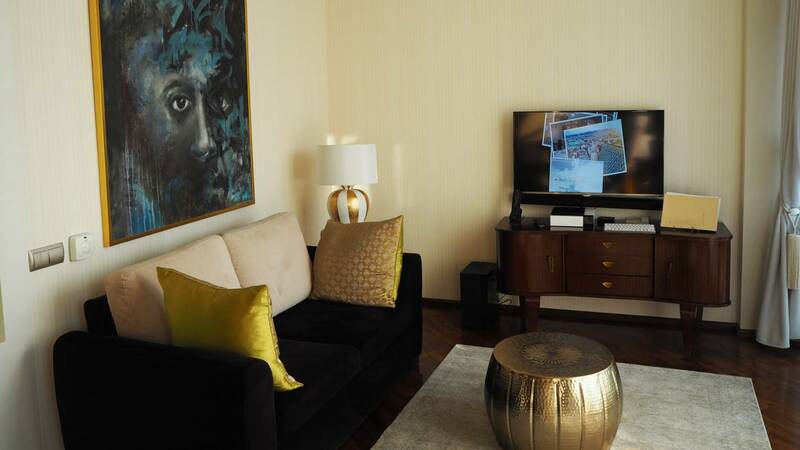 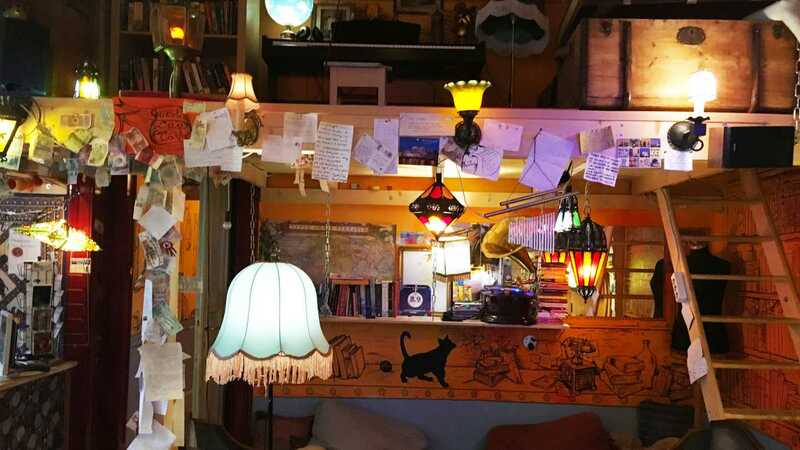 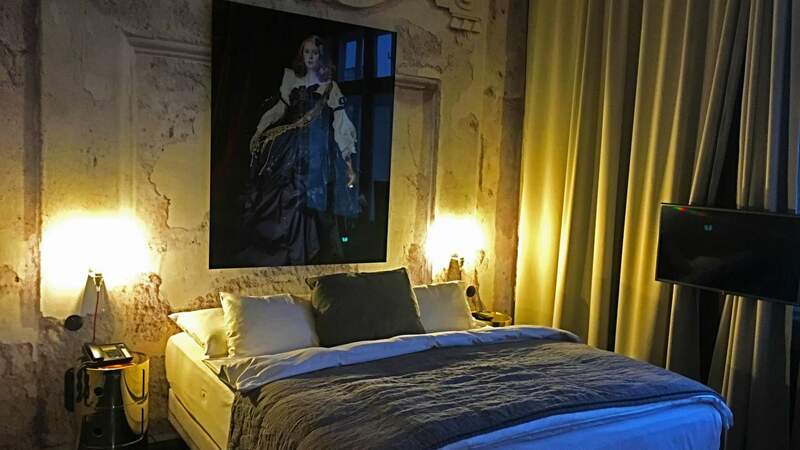 Each room is different and unique with designs by famous architects and fashion stars.